An instant media darling and certainly a fresh face, newly-minted Congresswoman Alexandria Ocasio-Cortez is rattling some Democratic establishment cages. She calls herself a democratic socialist. And she has some big plans. 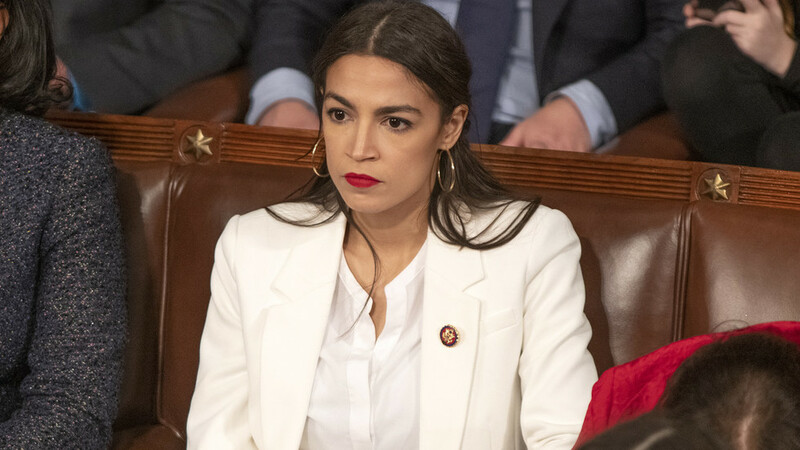 Is the Democratic Party and Americans in general ready for AOC? CrossTalking with Steve Malzberg, Jason Nichols, and H. A. Goodman.